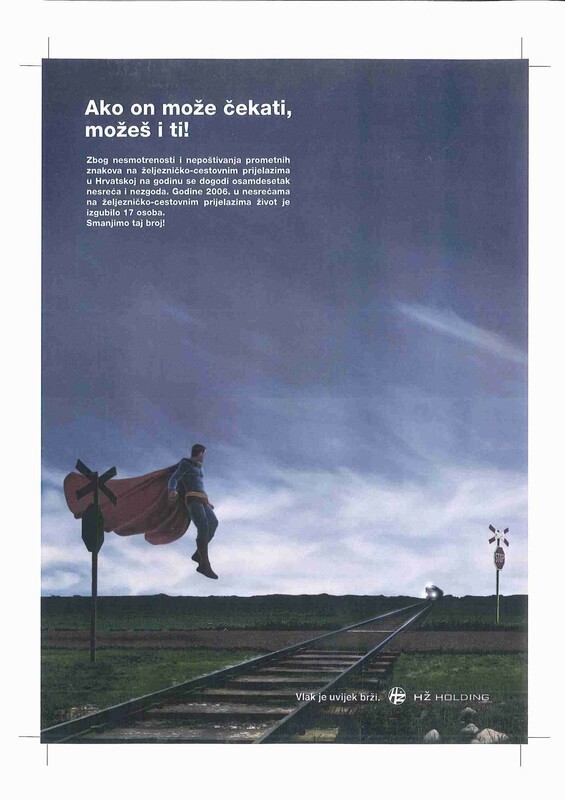 Ilcad will be marked at the TRNAVA LC (Zagreb railway ring). We will inform and educate all traffic users how to stay safe in traffic. Primary to affect of thems behavior and stimulate them to realize how is so important to be active user in traffic. Croatian Regulatory Authority For Network Industry"